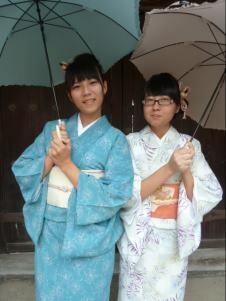 『The weather is hot. 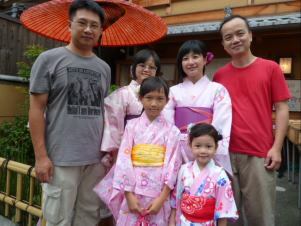 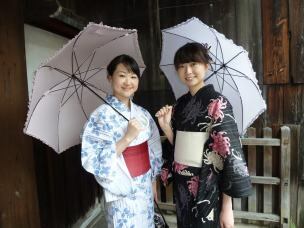 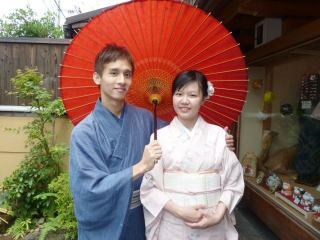 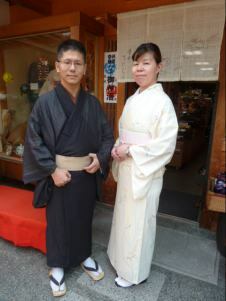 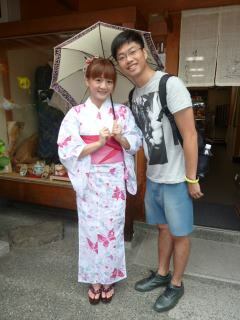 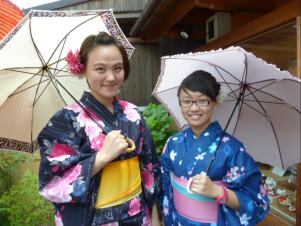 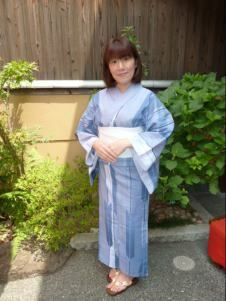 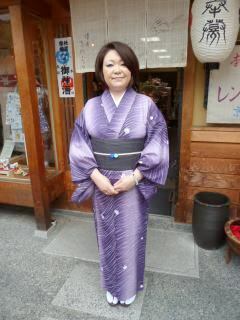 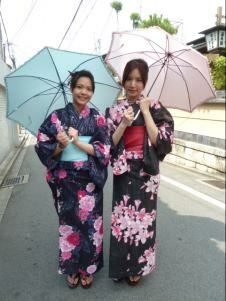 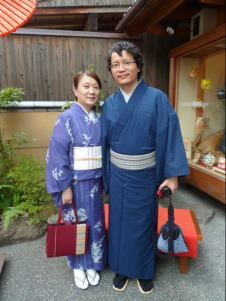 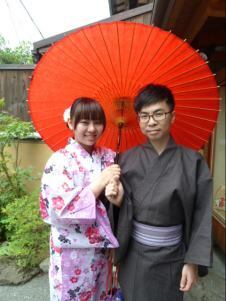 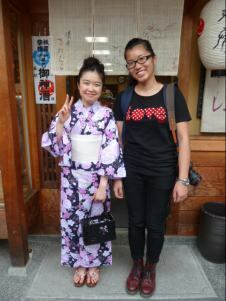 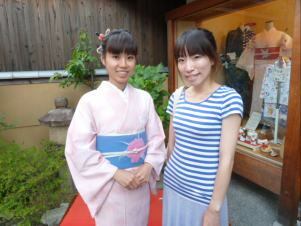 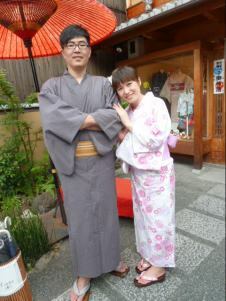 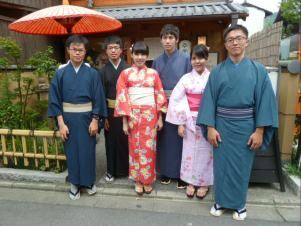 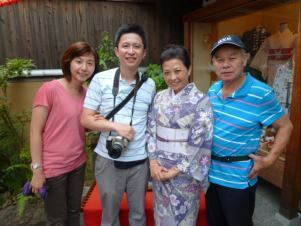 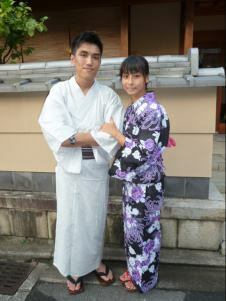 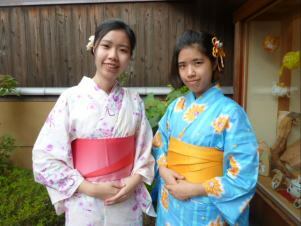 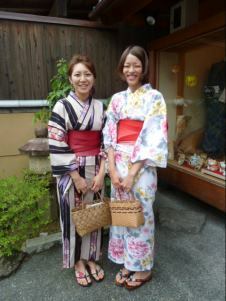 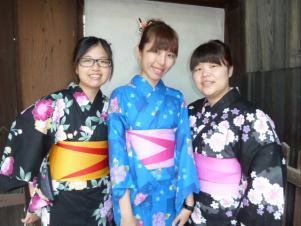 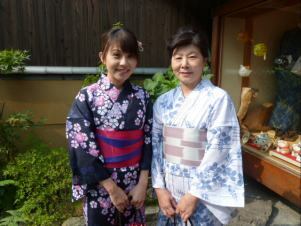 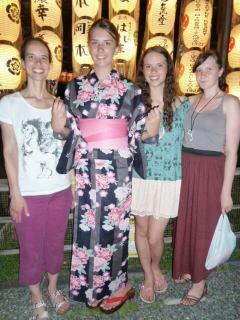 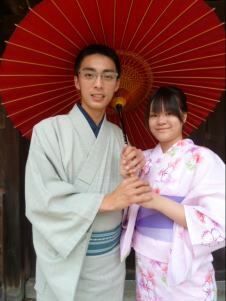 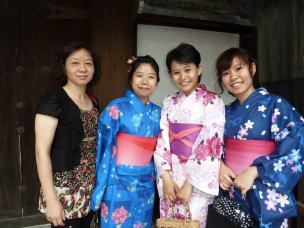 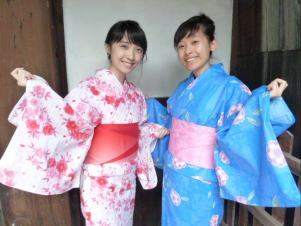 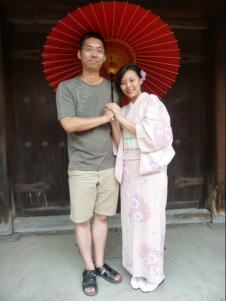 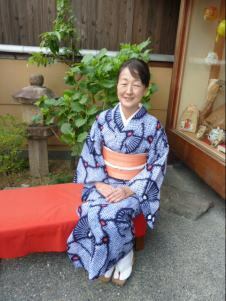 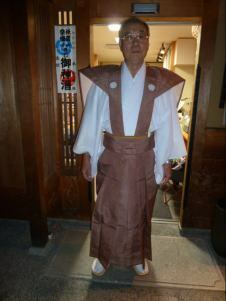 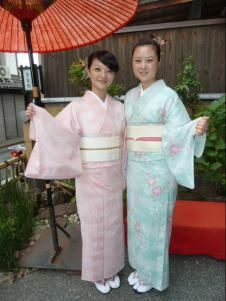 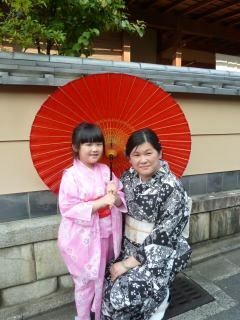 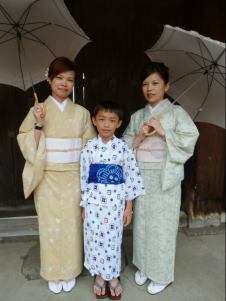 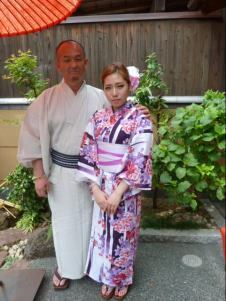 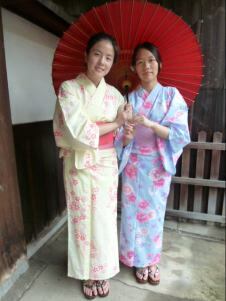 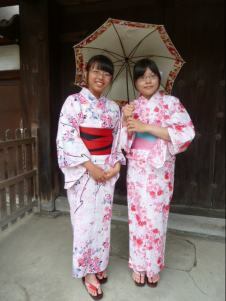 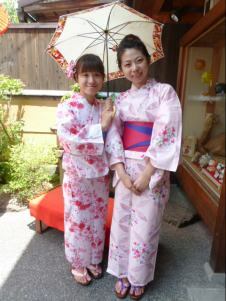 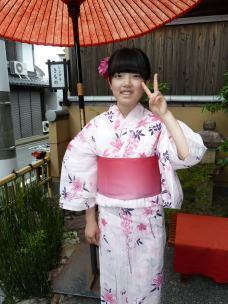 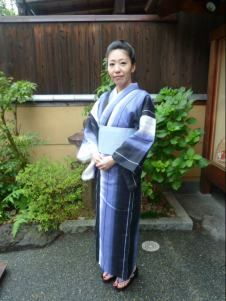 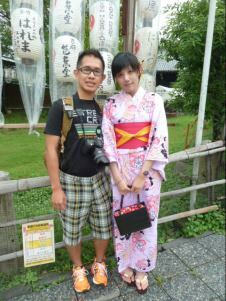 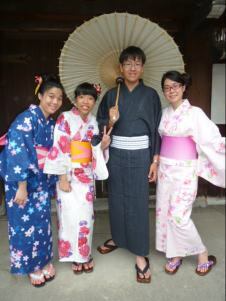 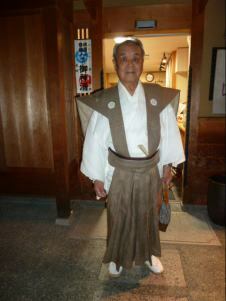 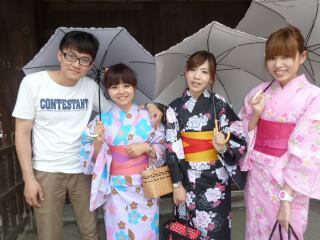 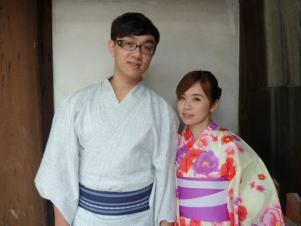 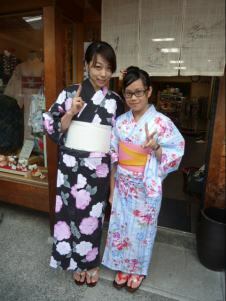 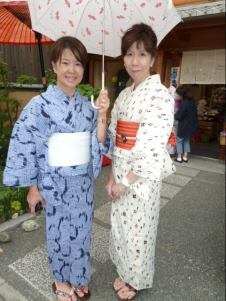 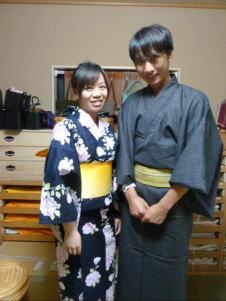 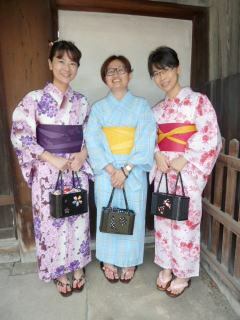 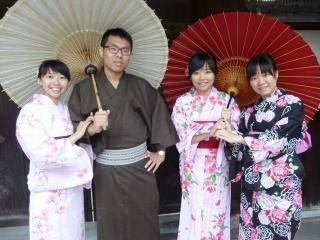 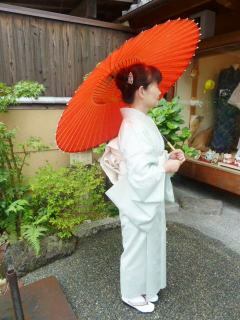 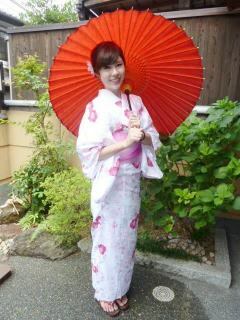 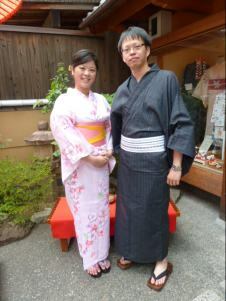 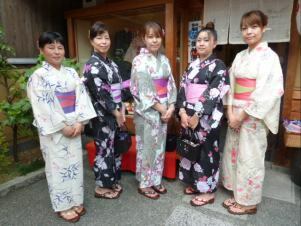 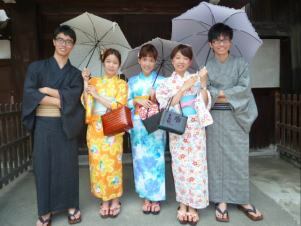 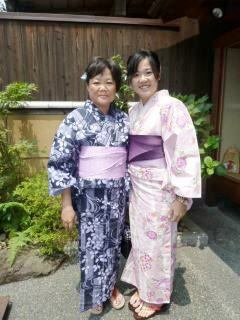 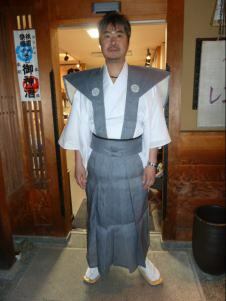 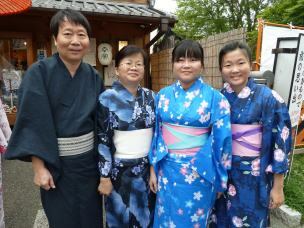 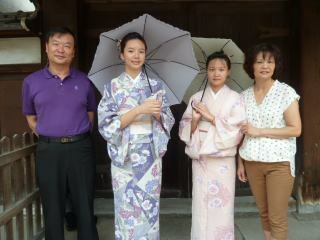 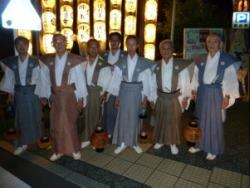 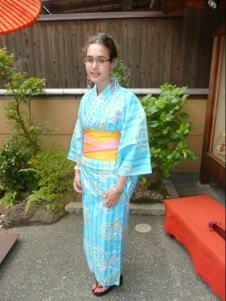 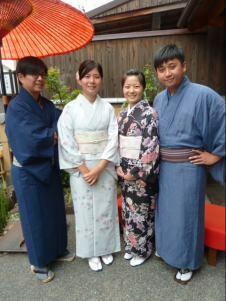 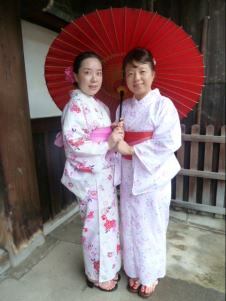 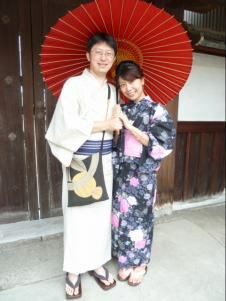 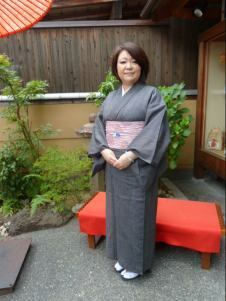 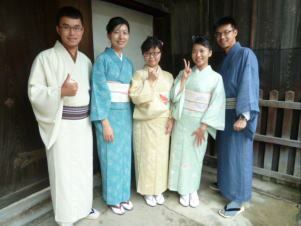 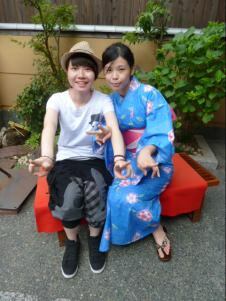 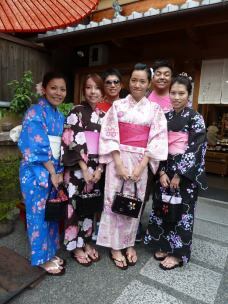 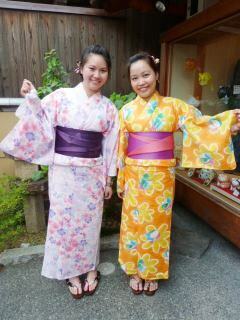 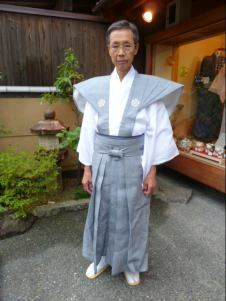 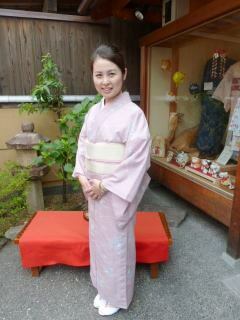 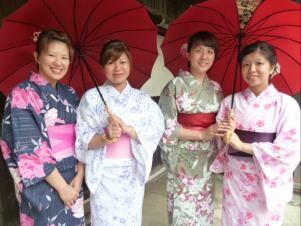 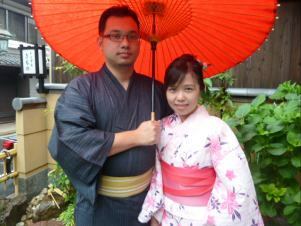 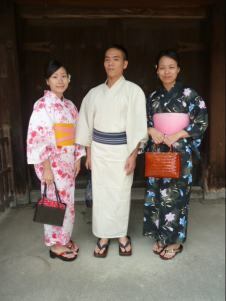 Wearing kimono is good.Next time try yukata. 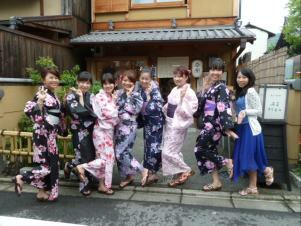 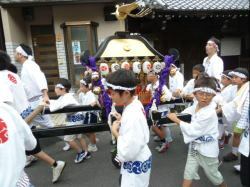 『We have so mch fun.Staff of 染匠きたむら　are very nice.